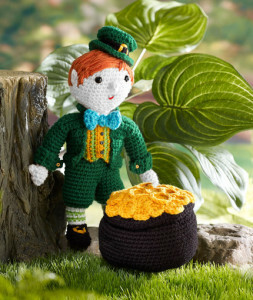 A leprechaun with his pot o’ gold; how cute is that? 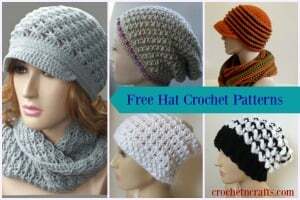 And think of all the good luck he will bring to you and your family. 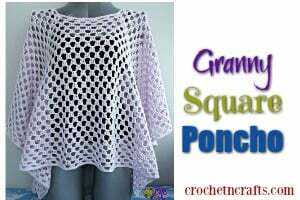 The pattern calls for a worsted weight yarn in colors shown and an H crochet hook. 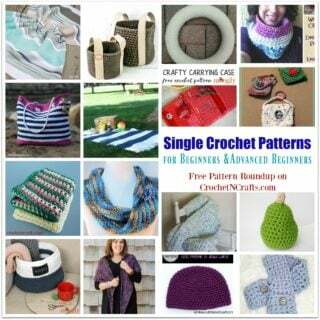 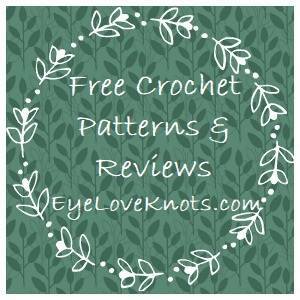 If you enjoyed this free crochet pattern you might also enjoy more designs by Kj Hay or by Red Heart.